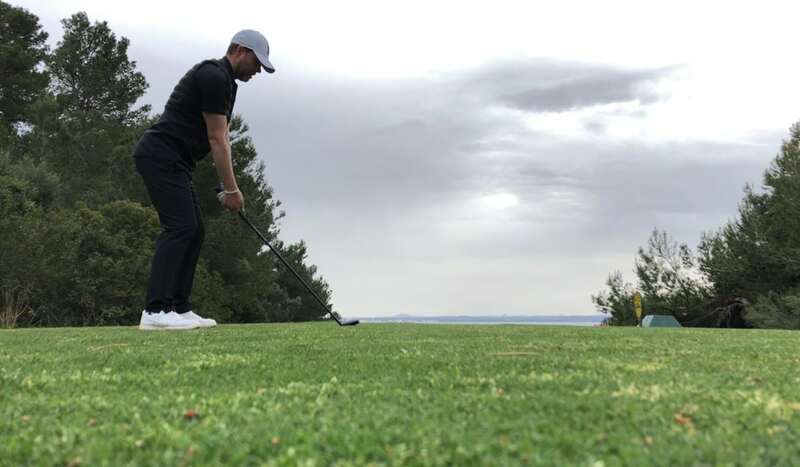 With his passion for golf and love for discovering new courses Tobias Strerath made the perfect fit as an All Square ambassador. We caught up with him to find out what first attracted him to the App and discover the courses he recommends playing. At first, my statement always was that I could start playing golf when I turn 50 and don’t have the energy to play soccer or basketball. But during a critical time in my professional career, my mothers partner asked me to join him on his round and suggested I could drive the buggy. Of course I said yes, since I needed the sun and silence. It was a hot day in Mallorca and he played Santa Ponsa I. On one of the holes he asked me if I wanted to give it a try and handed me his Driver after he tee’d off. 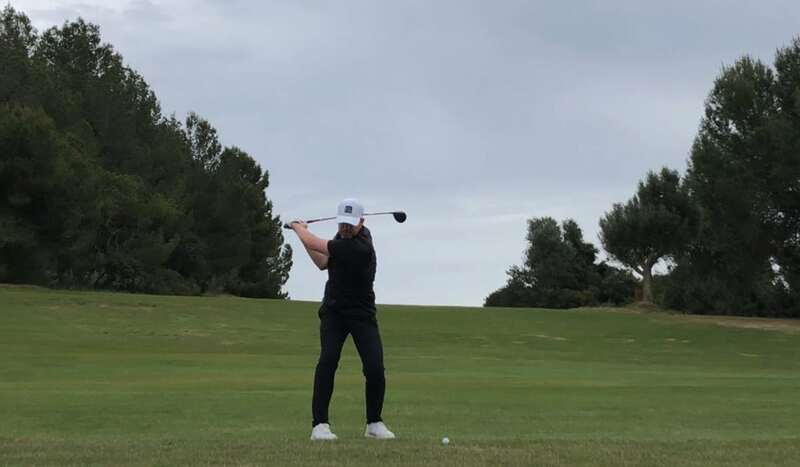 I grabbed it, swung and hit it straight, roughly 250m – (sadly this was the one and only time I had ever hit it this well) – that was the moment when I caught fire and wanted to perfect the game of golf for me. You are a member at Golf Club Meerbusch, can you tell us what makes your club so special? Several reasons, the major reason is that it is literally 3 minutes from my home and I can basically walk to the course. Secondly, all of my golf playing friends are members there and last but not least is the advantage of not having to book a fix time. You can just come and play and the course is barely crowded. Another bonus is, that the kitchen is absolute amazing. David and his team are doing a superb job. Golf Club Meerbusch is also special to me since it is my summer wedding location from last year. So it will always have a special place in my heart and memories. Since day one I’ve loved everything about the site and it was no question whether I would wanna be a part of it. I love golf and I love meeting good congenial people and this is the perfect destination for it. The reviews and recommendations really help making a good solid choice for the next rounds or trips. As an ambassador you feel honored for your input and it ties you to the brand long term. It was probably my first real golf trip which took me to Abu Dhabi. I was fortunate to have a full week and played every single course there. Playing in a different world really makes it interesting. The key factor here was that the Abu Dhabi Golf Club was already finalizing the construction for the HSBC event in January and when I played the course all the hospitality stands were set up so it gave me extra chills when playing towards the Falcon clubhouse. I have about 2 trips per year. One usually to Mallorca and another one either to Marbella or Italy. As for now, my favorite destination is Marbella since the region has plenty of amazing courses. Europe it will be Finca Cortesin, the UK I haven’t played at all and same goes for the US. The next one will be HUGE, I am leaving in June on a 4 weeks golf trip while my wife is doing a spiritual pilgrimage. It will take me from Germany via Paris (Le Golf National), Bordeaux (Golf du Médoc Resort), Biarritz (2) to Spain and Portugal (Quinta do Lago and Monte Rei before heading back via Sevilla, Granada, Valencia, Barcelona (PGA Catalunya) and Lyon until Düsseldorf. All in all roughly a 5000km trip with lots of golf and plenty of exciting stories ahead.